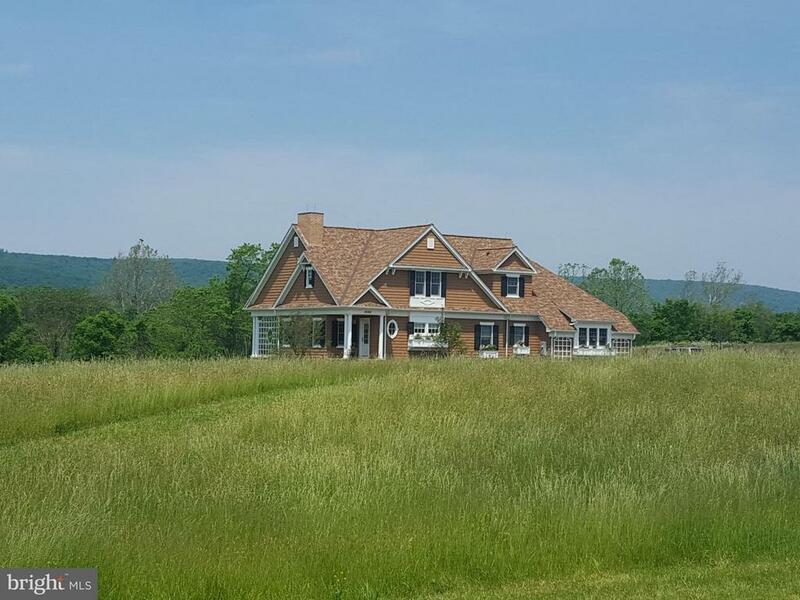 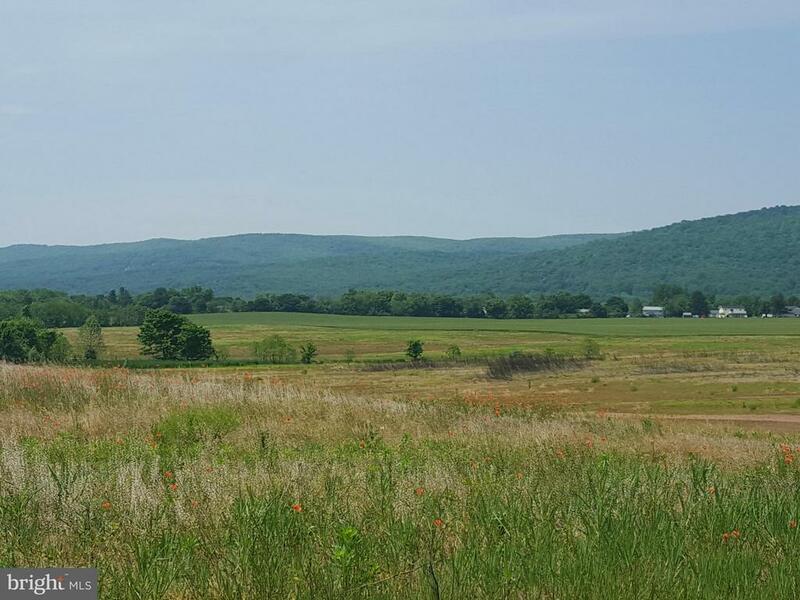 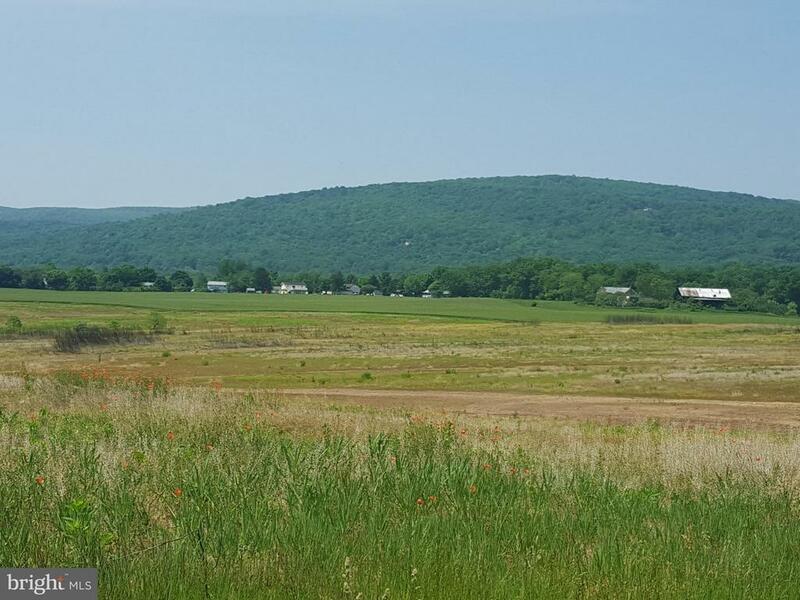 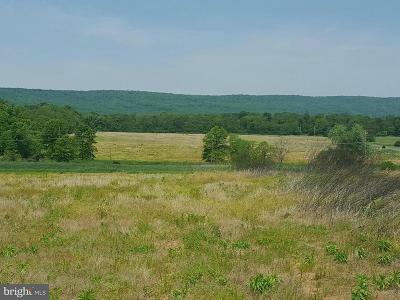 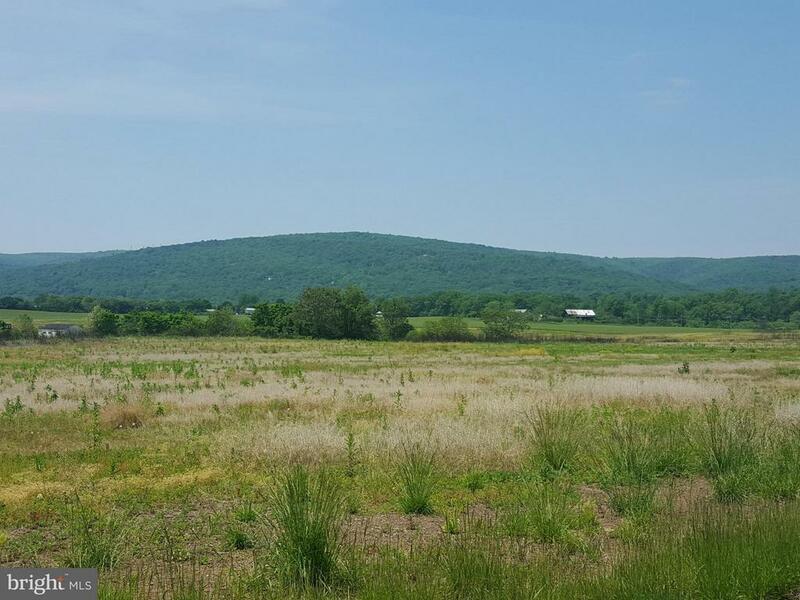 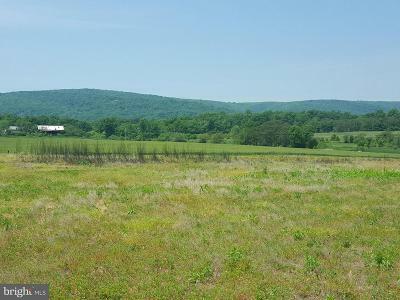 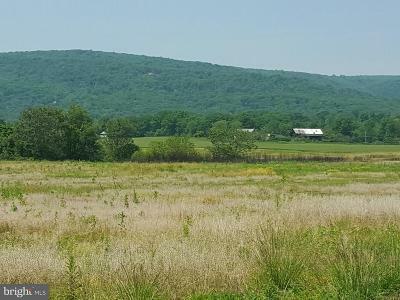 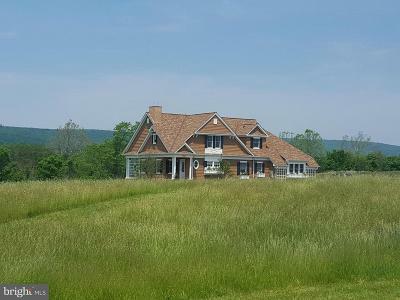 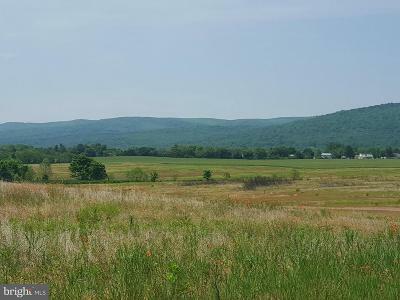 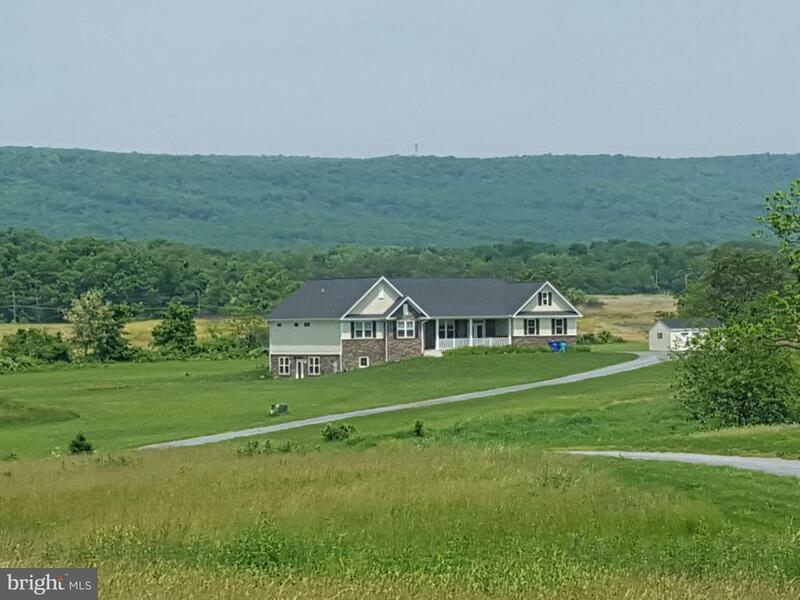 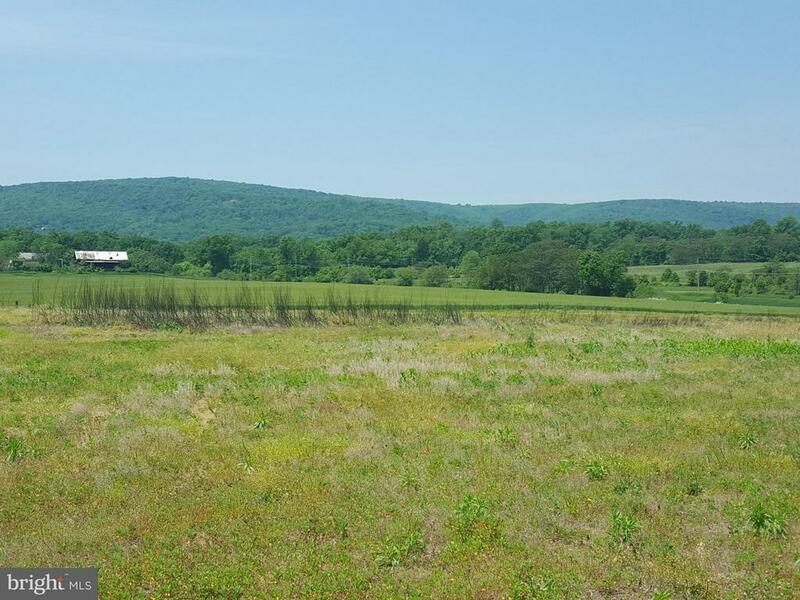 Wonderful expansive views of the Catoctin Mountains. Perc approved for two 4 BR septic systems in 2018. Potential to be divided into 4 lots with additional perc tests, wells & other subdivision requirements to be performed by buyer. 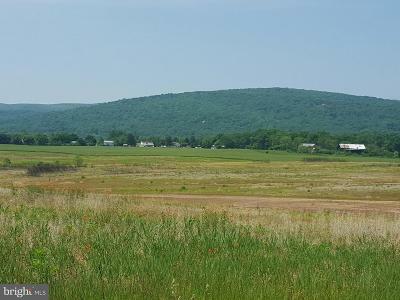 Only 1/2 mile to Rte 15 but no highway noise at property. 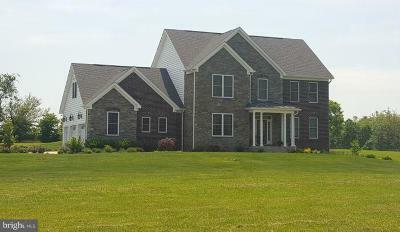 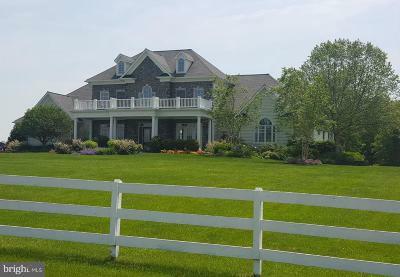 Adjacent to upscale homes/farmettes on Masser Rd. 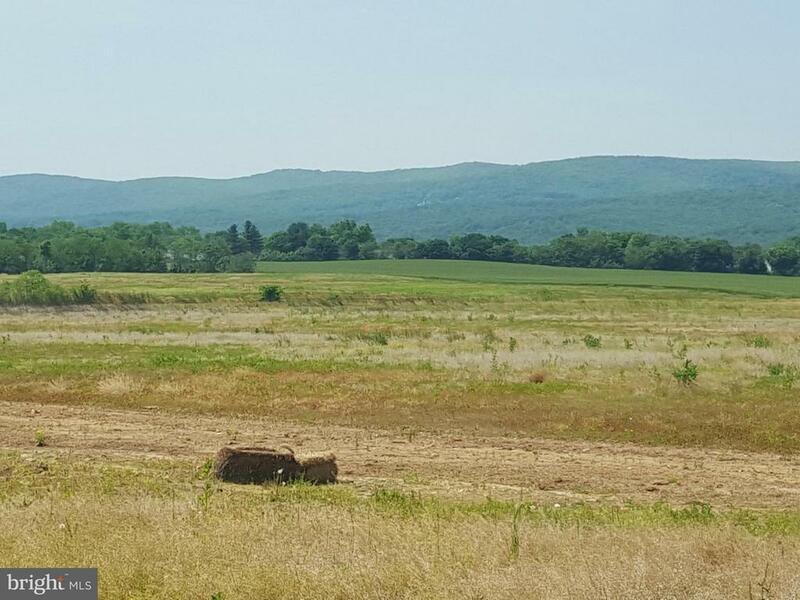 Seller to pay Ag Transfer Tax on one 1 ac home site.